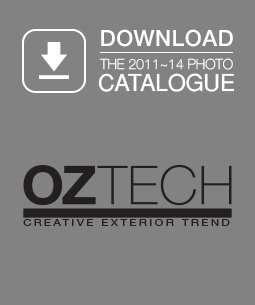 Preview the Oztech sunshade solutions. Perfect for both domestic and commercial installations. 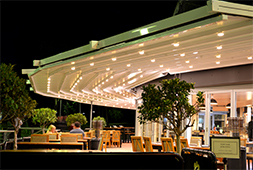 View a wide range German engineered folding arm awnings by Lewens. 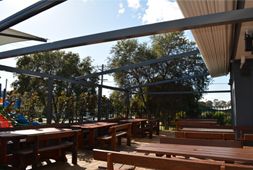 If you would like more information about GS World and how we can best help you, get in touch. 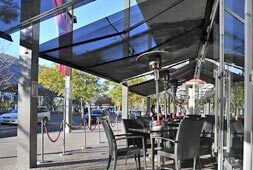 GS World is a leading manufacturer that specialises in the supply of retractable external awning products in the Australian awning market. 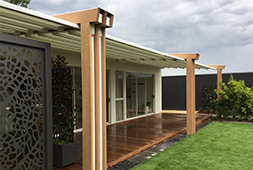 Offering a comprehensive range of products to an extensive number of agents across the country, GS World provides advanced, stylish and practical solutions when it comes to external blinds, awnings and pergola systems, perfect for shading your windows and the protection of outdoor entertainment areas. 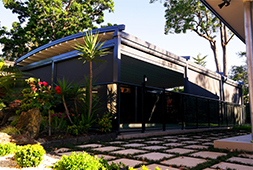 View a wide list of candidates and ideas for your residential awning setup. 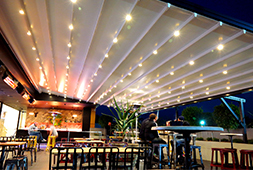 View a wide list of candidates and ideas for your business or commercial awning setup. Discover how we make our products with that special level of quality.